The optional theme for the December 12 image review night was “vertorama”; a panorama in vertical direction or a tightly cropped vertical image. This is a much less common image size format, but as you see here it works really well for some images. As always, it was great to the diversity of work from the members. This entry was posted in General Interest on January 7, 2017 by Elyssa Conley. 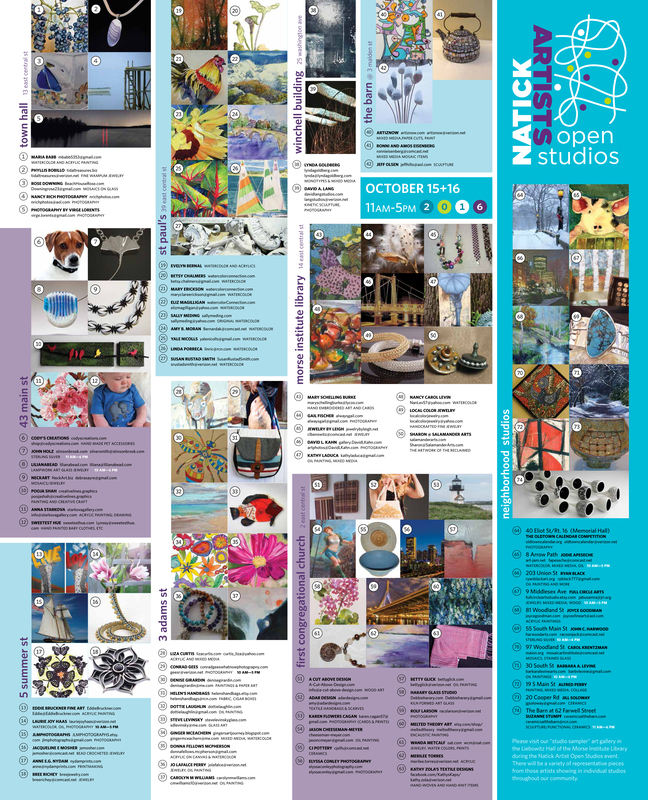 If you live in the Natick area, you probably know how great the Natick Artists Open Studios is. For those who aren’t in the know, this weekend is your chance to see first hand all of the great, local talent in Natick. This talented group of more than 70 people have contributed to downtown Natick achieving cultural district status. Why are we sharing this with you? Because four New England Light Painters artists are participating again this year. Not only will you be able to see a wide range of amazing art of all genres, but you will have the opportunity to meet NELP photographers: David Kahn, Virge Lorents, Wanda Metcalf and Elyssa Conley. NAOS will take place this Saturday and Sunday from 11:00 am to 5:00 pm. We look forward to meeting you. This entry was posted in General Interest, Special Event on October 11, 2016 by Elyssa Conley. All members of New England Light Painters (NELP) and other local photographers are invited to submit their work for this special group exhibit at the Natick Community Senior Center. Motion images may be captured by any image-making tool one wishes to use (camera, phone, or some totally unexpected device.) Motion may be created by the image’s subject or by the device’s motion. Both conventional photographs and manipulated creative photographs are welcome. We would like to feature multiple works per artist, so consider submitting works of a similar sub-theme or grouping. Also, keep in mind this is a public venue so please use discretion when selecting your subject matter for submission. The #W and #H are the width and height of the framed photograph (including the frame), in inches; price in whole dollars (no cents) or NFS if print is not for sale. For example, JohnPublic-MyPiano-20W-16H-175.jpg would be a valid file name. 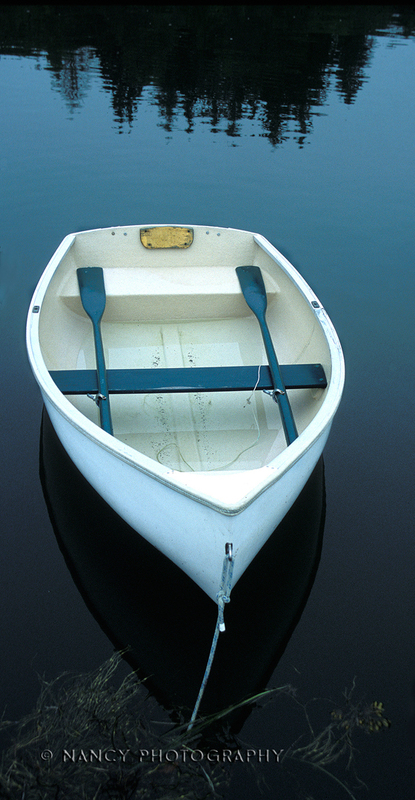 Submit your images by email to Virge Lorents at virge.lorents[at]gmail.com. You will be notified by email if your work has been selected for this exhibit. All accepted photographs submitted for hanging must be framed and wired (no sawtooth). Please make sure your framed artwork is labeled with your name, preferred contact information (email and/or phone number), artwork title and price, and make sure the exhibit organizer has all of this information. We will prepare labels for each piece with this information, and an exhibit price list. Sold work must remain at the Natick Community Senior Center for the duration of the exhibit. The Natick Community-Senior Center and the Town of Natick don’t carry any insurance for displayed artwork. NELP is not responsible for any artwork. 10/05/2014 (5 pm) – Images for judging due by email (virge.lorents[at]gmail.com) – You will receive confirmation of submission via email. If you don’t receive a confirmation email within 24 hours of submission, please follow up with Virge. 10/09/2014 – Artists notified of images selected. 10/31/2014 – (9 – 10 am) – Framed work due at Natick Community Senior Center. If unable to drop work off at that time, other arrangements can be made. 11/01/2014 through 12/30/2014 – Show is open to the public. 01/02/2015 (9 – 10 am) – Pick up work at Natick Community Senior Center or make other arrangements. This entry was posted in Gallery Show, General Interest, Special Event on September 23, 2014 by David. Beginning September 16, 2013, until the end of the year, Adobe is offering a Creative Cloud subscription for Photoshop and Lightroom for $9.99/month (read: $120/year), with no increase after the first year. According to their blog post, this will be THE price for the 2 products, for the life of the subscription (all things subject to change, of course). This offer, geared towards photographers, is based on feedback Adobe has received from the photographer community. I don’t know about you, but sometimes I feel like I’m getting one-hundred-dollared to death for software upgrades (that I may or may not need). No sooner do I buy the “XYZ Collection version N” for a reduced price of $99 or $149 (or whatever), 6 months later (or less) I get the email to upgrade to “XYZ Collection version N+1” for only $99! ENOUGH ALREADY!!! That being said, knowing you’re going to pay $120/year, in advance, for the latest and greatest Photoshop and Lightroom (presently, I only use Photoshop) might not be a bad deal. Do I always need to have the latest and greatest? Probably not. But, as I understand it (please correct me if I am wrong), Photoshop CS6 will be the last boxed/downloadable version of Photoshop (aside from Elements) going forward. So if in 1, 2, 3 years I do want the latest and greatest Photoshop, I will have to pony up for a Creative Cloud subscription at whatever the current price is. End of story. The caveat for this once-in-a-lifetime-offer, you have to already own Photoshop CS3 or newer to get the deal (no problem for me, I own CS3 thru CS6, I’m good… a sad confirmation of the one-hundred-dollared to death assertion). I understand $120 annually is a good chunk of change, especially for the casual photographer that isn’t necessarily making money at this, but if I casually add up all of the money I’ve spent on Photoshop thus far (initial investment, continuous multiple version upgrades, etc. ), I’m averaging close to, if not over $120 a year… and that’s just for Photoshop! Good luck with your decision… bottoms up! You can read about the details here on Adobe’s Blog. This entry was posted in General Interest on September 10, 2013 by Dennis. The Worcester Alliance of Photographers is sponsoring a group show to be held at the Worcester Academy of Music, Worcester, MA. The deadline for submissions is April 27, 2013. The show will run from June 2013 until January 2014. Worcester Academy of Music group show details. This entry was posted in Gallery Show, General Interest, Special Event on April 12, 2013 by nelpadmin.